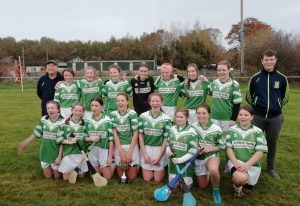 A superb win for the Under-13 Moorefield girls today. They played Sallins in a highly competitive tight fought semi final. 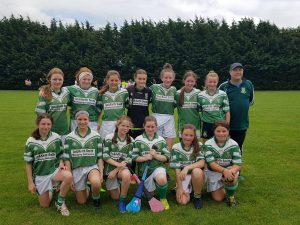 Moorefield were successful winning 1-3 to 0-0. Moorefield March on next Sunday morning against Straffan in the Div 3 final. Best of luck to coach Tommy Martin and the girls! Div 3 is 13 aside. Can play with 10, match to 11, Competition rules apply.